Chances are, you know someone (or have a friend who knows someone) who recently got married in your area. Referrals are your best bet when trying to find a wedding day hairstylist and makeup artist. "Make sure to research 'bridal hairstylist' and 'bridal makeup artist,' so you find good talent that loves working with brides," commented Liam Carey, who was the hairstylist for my big day and is the owner of Broome and Beauty in New York City. "For many talented artists, weddings just aren't their thing," he said. 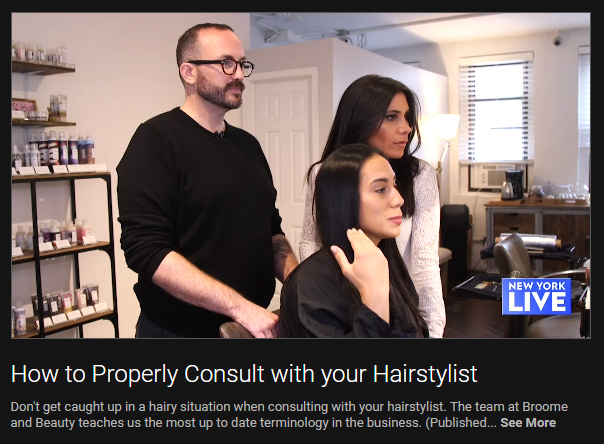 Don't get caught up in a hairy situation when consulting with your hairstylist. The team at Broome and Beauty teaches us the most up to date terminology in the business. Yahoo Beauty teamed up with Carey to create gorgeous hairstyles that will take you from a hot workout session to a hot date. Click ahead to see six different hair looks on six different hair textures to try before your next sweat session. While at the 10th annual Veuve Clicquot Polo Classic, the former Pretty Little Liars actress sported a modern take on the classic French braid, incorporating a velvet ribbon. Although Hale recently chopped off her hair, she proves any hair length or type can pull of this hairstyle. To learn how to achieve this updated version of a French braid, Yahoo Beauty challenged Broome and Beauty owner and stylist Liam Carey to recreate this hairdo on longer hair. 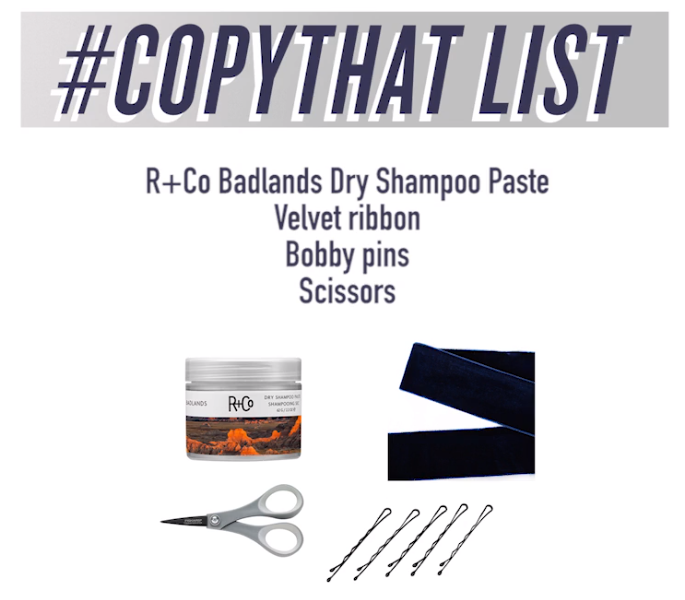 Grab your ribbon, bobby pins, and get ready to Copy That! Liam Carey opened Broome & Beauty with the dream of creating a space where his clients can come and go, and his favorite artists can come and create. Nestled on (you guessed it) Broome street, this light-filled space is removed from the bustle of the city. I stopped in recently for a post-summer glaze with Jan Marie and was in and out the door in less than an hour but was also told I was welcome to stay, drink, chat. There’s something to be said for really getting to know your stylist and feeling at home when going through the often arduous process of getting your hair cut or colored.